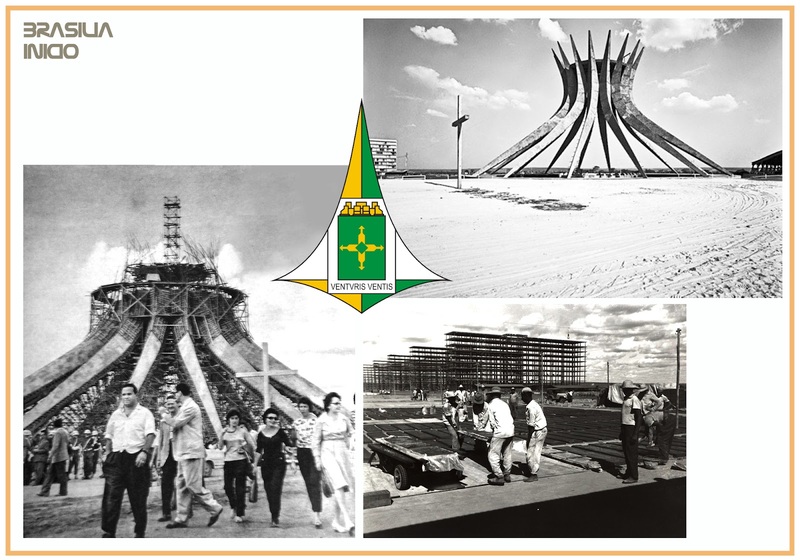 Brasilia, the promised land, is one of the rare cases in which a dream becomes a reality based on premises in which faith seems to be the main reason, and is transformed into a landmark in the history of urbanism and a masterpiece of modernist architecture. Is the only city the world built in the 20th century to be granted the status of world Cultural Heritage by UNESCO in 1987. Usually, the birthplace of a city is chosen by its first inhabitants who settled there for this to be close to a river or a lake, or for having several advantages related to topography, climate, geography, etc. 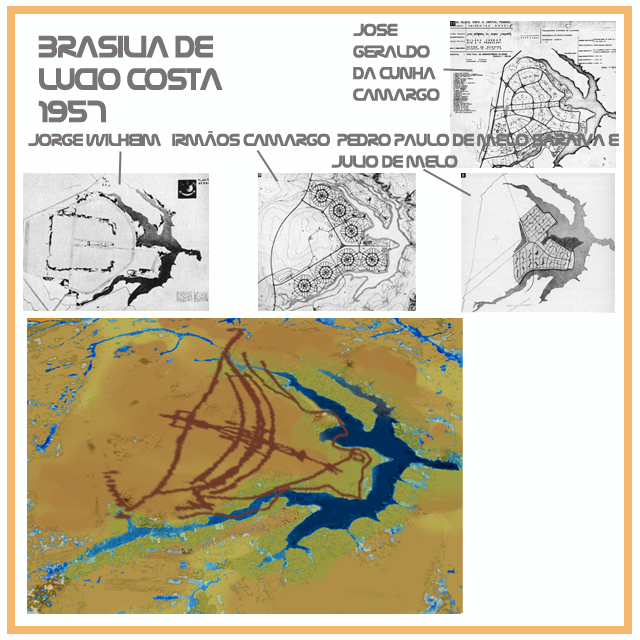 In the case of Brasilia, the site was chosen first, in the midst of a semi-desert savannah region (Brazilian Cerrado) and only then they built the lake, the weather, and other conveniences suitable for sustaining human life. The capitals of Brazil has always had problems as to its location, The first in “Salvador da Bahia” from 1536 to 1763 and then, Rio de Janeiro from 1763 to 1960, both located in strategically vulnerable venues. The idea of moving its capital to further inland was considered since the time of Brazil colony of Portugal and was established in Brazilian Constitution of 1891. One of the reasons given for the transfer was the sickly condition of Rio de Janeiro, but it was eliminated with the eradication of the epidemic, during the government of Rodrigues Alves (1902-1906), who, by the way, improved the appearance of the city, driving its development. 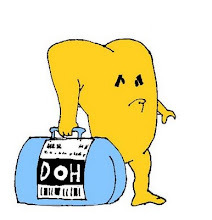 The other reason was the strategic vulnerability. History records many attacks against the city of Rio, starting with the sequence attacks of French conquerors who wanted to settle there by the16th century to the “Revolta da Chibata” (Revolt of the Whip), when simple sailors put the government of Marshal Hermes da Fonseca in check, forcing him to make dishonorable concessions to prevent the bombing of the city. Later, the 1904 "Guerra da Vacina” (war of the vaccine), the revolts of 1922, the communist putsch in 1935 and the integralist "Putch" in 1938, in all of this attacks they took advantage of the fragility of Rio de Janeiro in terms of defense. "Tra il grado 15 e il 20 grado vi era un seno assai lungo e assai largo que partiva di un punto che formava un lago. Allora una voce disse ripetutamente, quando si verrano a scavare le miniere nascoste in mezzo a questi monti di quel seno apparirà quila terra promessa fluente latte e miele, sarà una ricchezza inconcepibilie" (Memorie Biografiche, XVI, 385-394 - Between the parallels 15 and 20 degree – south- there was a very long and very large riverbed from which is formed a lake. Then a voice said repeatedly, when dig the hidden mines in the midst of these mountains it will appear the promised land with rivers flowing with milk and honey and with unconceivable wealth). On May 12, 1892, Marshal Floriano Peixoto considered unavoidable to comply with the third article of the Constitution of 1891, and imperiously determined to move the capital of the Union and organized an exploration to determine the region's future capital. 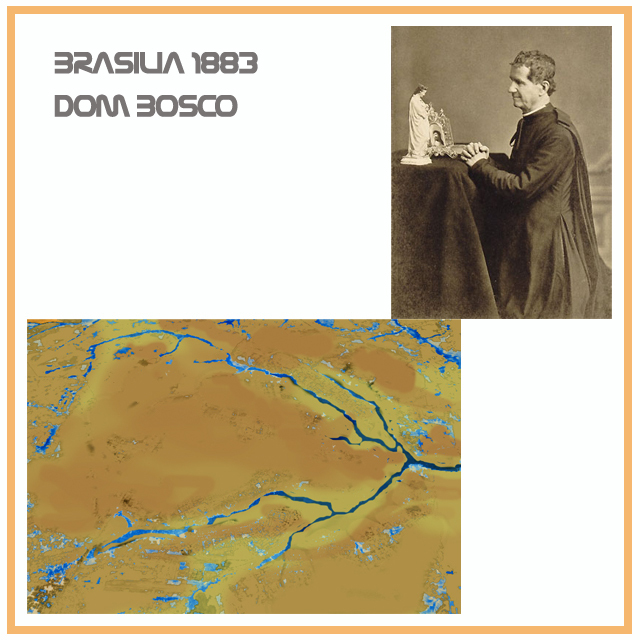 They’ve chosen the Brazilian astronomer of Belgian origin Luiz Cruls, to lead the expedition. Consisting of 22 men, 206 crates and bales (about 10 tons), the Commission headed by Cruls, on June 9, 1892, went by train from Rio de Janeiro to Uberaba (MG) and from there to the central plateau. In Pirenópolis, on August 12, Curls’ staff was divided into two classes, in order to traverse the Plateau and explore in two different ways. The first group - headed by Cruls - went directly to Formosa, where he arrived on 23 August. The second, which went through Corumba, Santa Luzia (now Luziânia), arrived in Formosa on September 14. Both groups were to determine daily the time and latitude. To do so, they should use any phenomena that might serve to determine longitude, as the first satellite eclipses and occultation of Jupiter that should be observed at least in some parts of the itinerary. Another method used was to determine the length of lunars or by passage of the moon and/or a star by the same vertical height or the same, or by differences in height between the two celestial bodies. "Around this site will be demarcated, respecting or not the natural boundaries, an approximate area of 5,000 square kilometers, which should contain at the best way, the requirements for the constitution of the Federal District and will be incorporated into the Patrimony of the Union"
Finally, on April 15, 1955, the Committee responsible for the Location of New Capital compares advantages and disadvantages of the five priority areas for the construction of the city. They choose the “Castanho” site, 25 kilometers southwest of Planaltina, they also define the perimeter of the future Federal District area: about 5850 kilometers square. In May 1955, Marshal José Pessoa Cavalcanti de Albuquerque (mastermind of the construction of the Military Academy of “Agulhas Negras” ) plant a wooden cross at the highest point, considered crucial milestone of the city. Is the current Praça do Cruzeiro. The original cross was taken to the Metropolitan Cathedral, where it is till today. Created in order to increase the humidity in their vicinity. 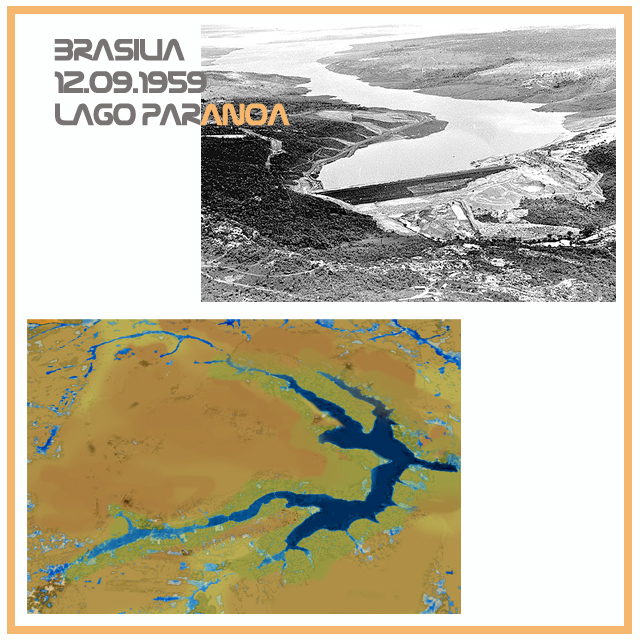 Paranoá Lake is an artificial lake designed in 1894 by Mission Cruls and materialized with the construction of the city during the administration of President Kubitschek. The dammed waters of the Rio Paranoá formed a lake with 48 square kilometers, maximum depth of 38 meters and about fifty miles in circumference, with some artificial beaches, such as "Prainha" and "Piscinão do Lago Norte” - Lake North swimming pool. A Contest was created to give the opportunity to a Brazilian urban planner to conceive Brasilia, 5550 people signed up. 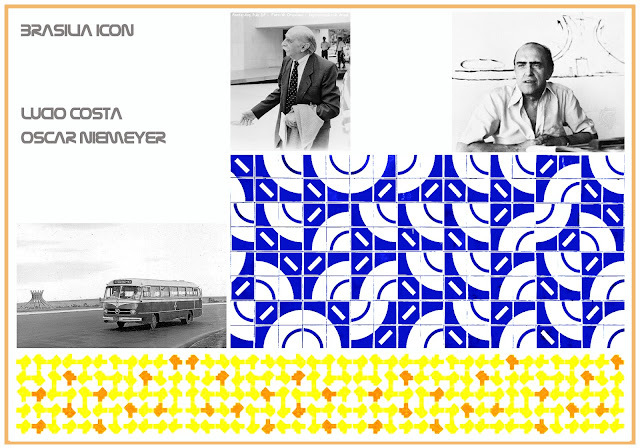 Lúcio Costa won the contest and was the main urban planner in 1957, Oscar Niemeyer, a close friend, was the chief architect of most public buildings and Roberto Burle Marx was the landscape designer. 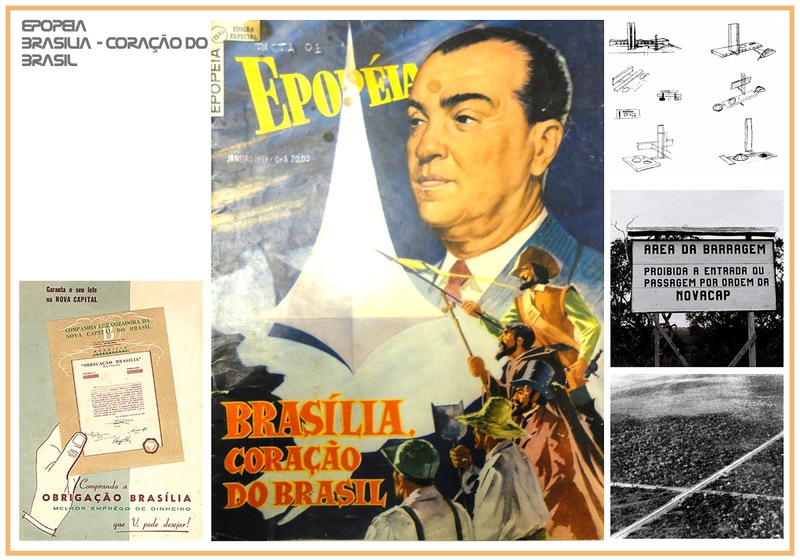 It was Juscelino Kubitschek de Oliveira, born in September 12, 1902, known also by his initials JK, a prominent Brazilian politician of gypsy Czech origin that had the honor to be the man behind the pharaonic construction of Brasilia. President of Brazil from 1956 to 1961. He was born in Diamantina, Minas Gerais, and died in 1976. 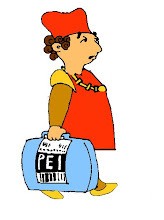 His term was marked by economic prosperity and political stability. Brasília was amazingly built in 41 months, from 1956 to April 21, 1960, when it was officially inaugurated. A series of low-lying annexes flank both ends. Also in the square are the glass-faced Planalto Palace housing the presidential offices, and the Palace of the Supreme Court. Farther east, on a triangle of land jutting into the lake, is the Palace of the Dawn (Palácio da Alvorada; the presidential residence). Between the federal and civic buildings on the Monumental Axis is The Cathedral of Brasília (Catedral Metropolitana Nossa Senhora Aparecida - Our Lady of Aparecida is the patroness of Brazil), considered by many to be Niemeyer's finest. The parabolically shaped structure is characterized by its 16 gracefully curving supports, which join in a circle 35 meters above the floor of the nave; stretched between the supports are translucent walls of tinted glass. The nave is entered via a subterranean passage rather than conventional doorways. Other notable buildings are Buriti Palace, Itamaraty Palace, the National Theater, and several foreign embassies that creatively embody features of their national architecture. The Brazilian landscape architect Roberto Burle Marx designed landmark modernist gardens for some of the principal buildings. How much cost Brasilia? Eugenio Gudin, Minister of Finance of president Café Filho from August 1954 to April 1955, a political enemy of JK and intellectual unanimity, made an estimate of $ 1.5 billion. Only took into account public spending, not to mention "the tremendous waste in transport indirectly, travel to and fro, doubles, waste of time," wrote the economist. In today's values, applying to U.S. monetary correction, the figure would amount to 19.5 billion dollars. With interest rate of 3% per year, average standard of taxation, we arrive at a current value of 83 billion dollars. President Kubitschek in an interview quoted by the book "Quanto Custou Brasilia" by journalist Mauricio Vaitsman, defended himself in a populist way, to explain that he issued 134 million Cruzeiros in five years of government: "This means that all that plethora of development represented in reality, the sacrifice of only two Cruzeiros in five years, for every Brazilian. " 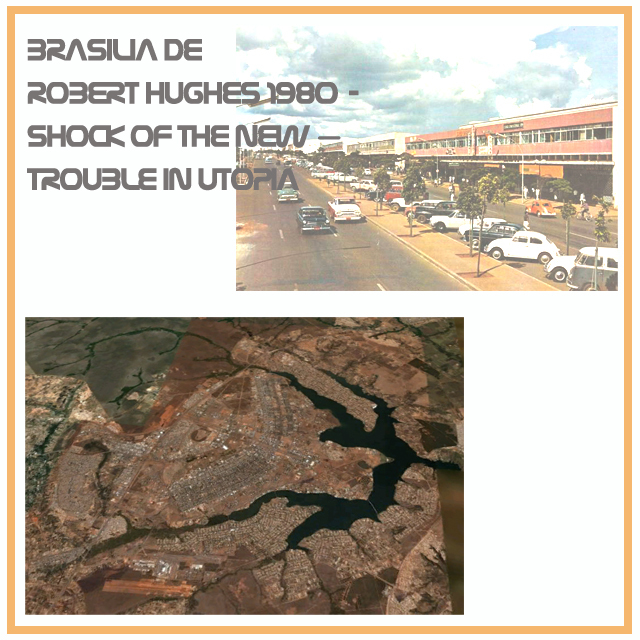 He appealed to the issuance of money, these two cruzeiros per citizen, because all other forms of financing for construction did not work, especially the sale of land linked to the so-called "Obligation Brasília," heralded as an excellent business proposal that few people wanted. The land in the Central Plateau became easy money and an empty promise. The amount spent in Brazilia was never equaled, take for instance Songdo International Business District (SIBD) a planned international CBD on 1,500 acres (6 km²) of reclaimed land along Incheon's waterfront, 40 miles (65 km) west of Seoul, South Korea and connected to Incheon International Airport by a 7.4 mile (12.3 km) reinforced concrete highway bridge, called Incheon Bridge. Along with Yeongjong and Cheongna, it is part of the Incheon Free Economic Zone. The Songdo International Business District will feature the Northeast Asia Trade Tower and the Incheon Tower. Schools, hospitals, apartments, office buildings and cultural amenities are to be built in the district. Replicas of architectural hallmarks, including New York City's Central Park and Venice's waterways, will also be incorporated. This 10-year development project is estimated to cost in excess of $40 billion. 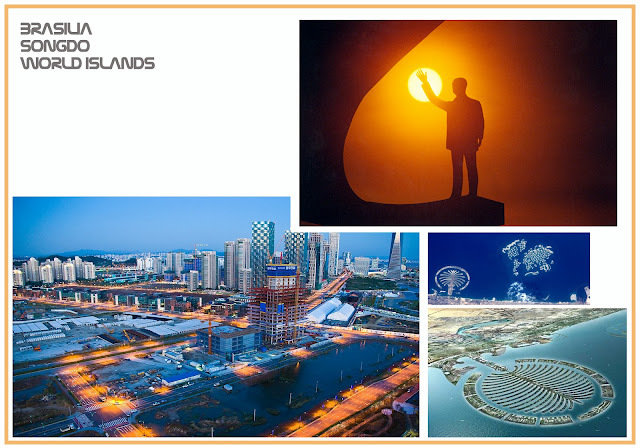 The World or World Islands is an artificial archipelago of various small islands constructed in the rough shape of a world map, located 4.0 kilometres (2.5 mi) off the coast of Dubai, United Arab Emirates will cost something like $14 billion. 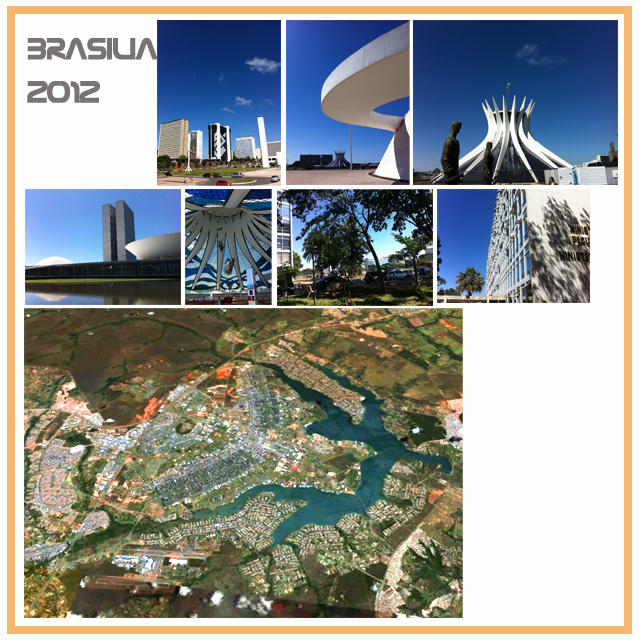 The city of Brasilia has been acclaimed for its use of modernist architecture on a grand scale and for its somewhat utopian city plan. It has been criticized for the same reasons. After a visit to Brasília, the French writer Simone de Beauvoir complained that all of its “superquadras” (superblocks) exuded "the same air of elegant monotony," and other observers have equated the city's large open lawns, plazas and fields to wastelands. As the city has matured, some of these have gained adornments, and many have been improved by landscaping, giving some observers a sense of "humanized" spaciousness. Although not fully accomplished, the "Brazilian utopia" has produced a city of relatively high quality of life, in which the citizens live in forested areas with sporting and leisure structure (the superquadras) flanked by small commercial areas, bookstores and cafes; the city is also famous for its cuisine and efficiency of transit. I believe that Hughes is highly misleading, I was recently in Brasilia and did not see VW pods in semi-desert streets, nature blooms in their manicured squares and the number of Porches and BMWs seem to only increase. Brasilia is still more photogenic than adequate for walking, but no doubt inspire architects, planners and science fiction fans to create their utopia. Undoubtedly will not be the last of its kind.